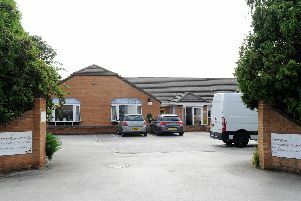 Parents are planning a public meeting to raise concerns about their children’s Doncaster school. Parents have arranged the meeting to discuss issues over Kingfisher Primary School, in Wheatley. There will be a petition for parents to sign at the May 25 meeting calling for a change in the schools policies. The meeting will be held at St Paul Church, on Durham Road, Wheatley, from 9.30am to 11.30. Headteacher Catherine Skinn said she would not comment on individual cases but parents could find details of how to lodge complaints on the school website.